Tron Blu-ray Region B New! 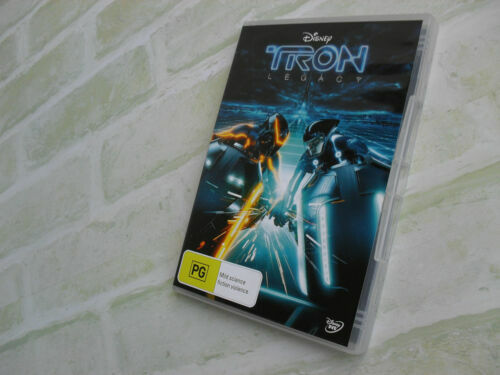 Tron 20th Anniversay Collector's Edition (Australia Region 4) 2 DVD - Free Post! Tron [Region 1] [Blu-ray] - DVD - New - Free Shipping. 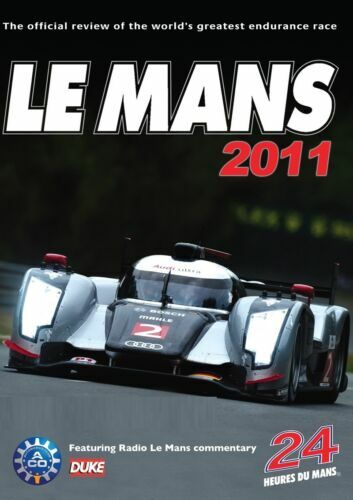 Tron [Region 2] - DVD - New - Free Shipping. Tron (the original Disney classic) DVD R4 Brand New! 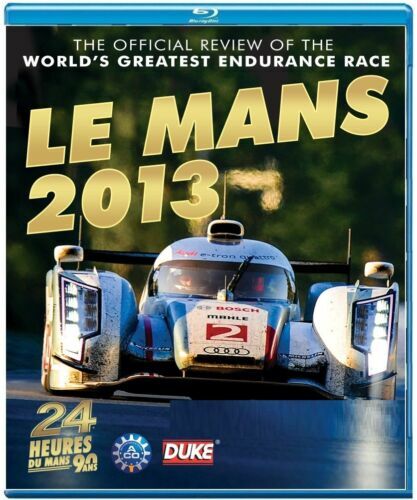 Tron [Region B] [Blu-ray] - DVD - New - Free Shipping. 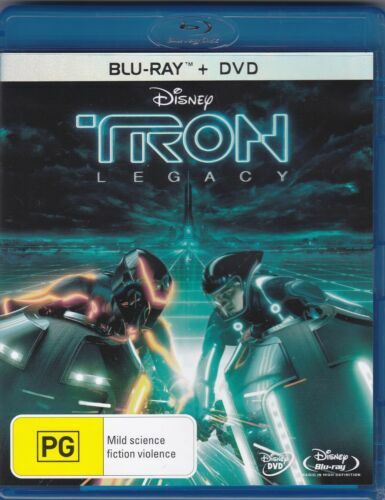 Tron/TRON: Legacy [Region B] [Blu-ray] - DVD - New - Free Shipping. 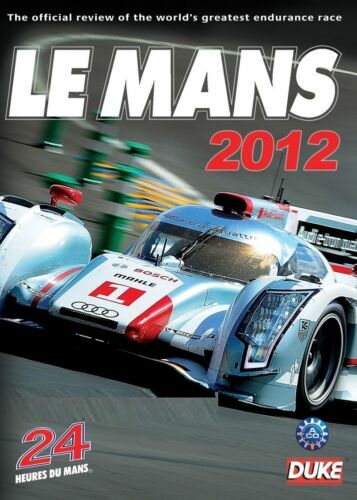 Tron [Region 2] - DVD - Free Shipping. Very Good Condition. 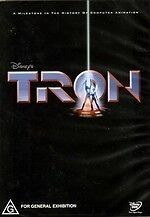 Tron [Region 4] - DVD - Free Shipping. Very Good Condition. Tron:original Classic (special Editio - DVD Region 1 Free Shipping! Tron - Blu-ray Region A Free Shipping! TRON 20TH ANNIV COLLECTORS EDITION - DVD - Free Shipping. Very Good Condition. Tron - DVD Region 2 Free Shipping! Tron/TRON: Legacy - Blu-ray Region A Free Shipping!